Welcome the the Ukastle Reference Section. The Wiki for this area appears to be fully functioning now, so please read the articles below and then feel free to add content. Only active forum members will be able to add content. UKASTLE Team - who does what in the Management of the group. Glossary - definitions of common Streetlighting terms. Lantern decoder - Lists the most common types of current production and out of production but still in use lanterns. 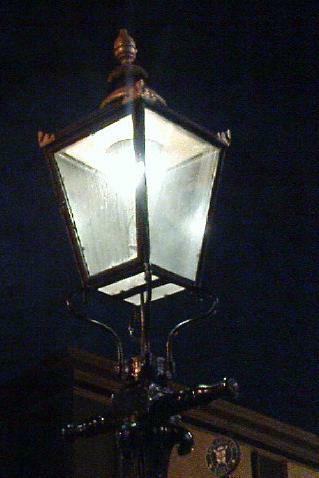 Lantern Factfiles - a comprensive guide to the street light lanterns of past and present. Lamp/light source efficiencies - a guide to how efficient different light sources are. Regional Factfiles - all the information about preferred lanterns and installations according to area. Capacitors for control gear - a guide to selecting the capacitor required for common types of UK control gear.